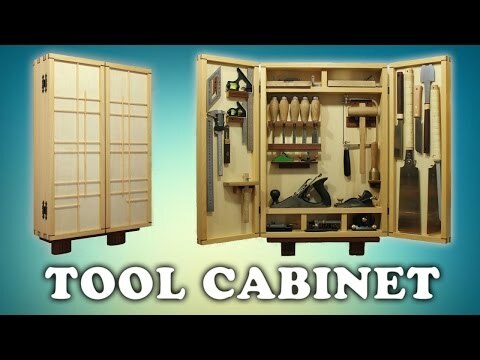 This is a small workshop cabinet project for my woodworking hand tools, that were initially hanging on the wall with no logic arrangement and ugly made supports. Note: Some of the product links above are affiliate. If you buy through these links it supports my channel and will be really appreciated. Thank you! Check out also my Etsy store on https://www.etsy.com/shop/MikomiAtelier where I often add for sale projects I make.